My Son | Solomon's penmanship. God's inspiration. The book contains most of the ‘My Son’ passages from the Book of Proverbs arranged as life lessons from A to Z.
Verses from the book of Proverbs. Inspired by the Spirit of God, King Solomon committed to pass on what he learned to the next generation. So growing up, my mother highlighted in my Bible these verses; and while the idea was to return me to the Bible, her intent and the message left a deep impact. Words of wisdom indeed! I have learned life lessons from these verses; verses I have found to be a dependable foundation for all my decisions and living. I hope to return the favour by passing on the legacy of learning and wisdom as my son turns 18. Whatever the relationship, teacher-student; mentor-mentee; elder-disciple; parent-child, these lessons are applicable. Neither are they limited to ‘sons’; and why not, you can even gift yourself with these timeless lessons. Even as men and women have found solace, guidance, and wisdom, through centuries, I pray that generations of men and women would benefit from the words of Solomon, the wisest man who ever lived; and more importantly that they would learn from the heart of our Lord Jesus Christ– the only wise God, to whom be honour and glory forever and ever. Cannot wait to see the fruits of your labour on this book! God bless. Congratulations Viji. Great Job. May god bless you. can’t wait to have this book. Congrats Viji Uncle! 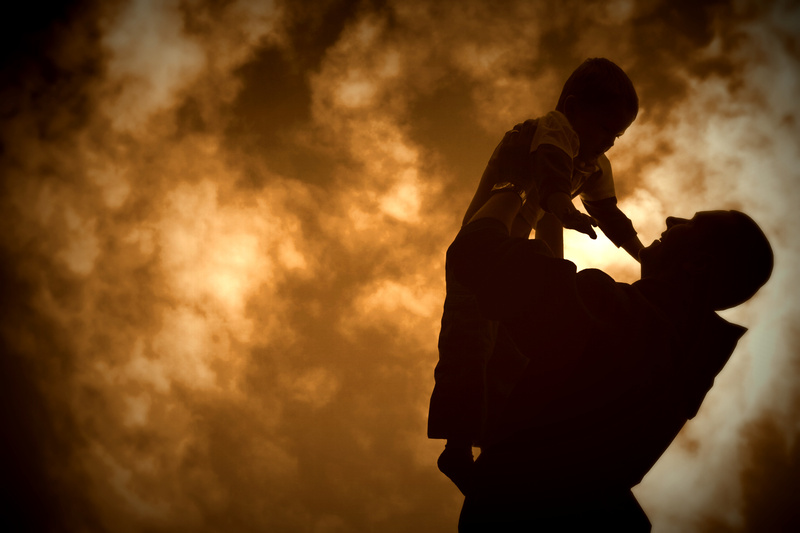 God bless you as you share your experience and encourage others to be great fathers…. Thank you for the book! It’s great to see it published and now available for sale. All the best to you and this wonderful project. The author takes the reader on a walk through an alphabetic acrostic. From A-Z, the words of Proverbs come alive with simple yet profound, practical proverbs which any father would wish for his son.